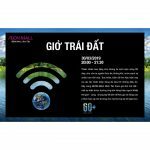 Free for visitors at AEON MALL Long Bien. For maximum 300 guests/day. 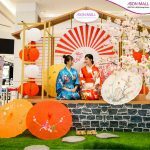 – How to join: any shopping bills at AEON MALL (not applicable for AEON supermarket and GMS) is an entry ticket for 1 child. 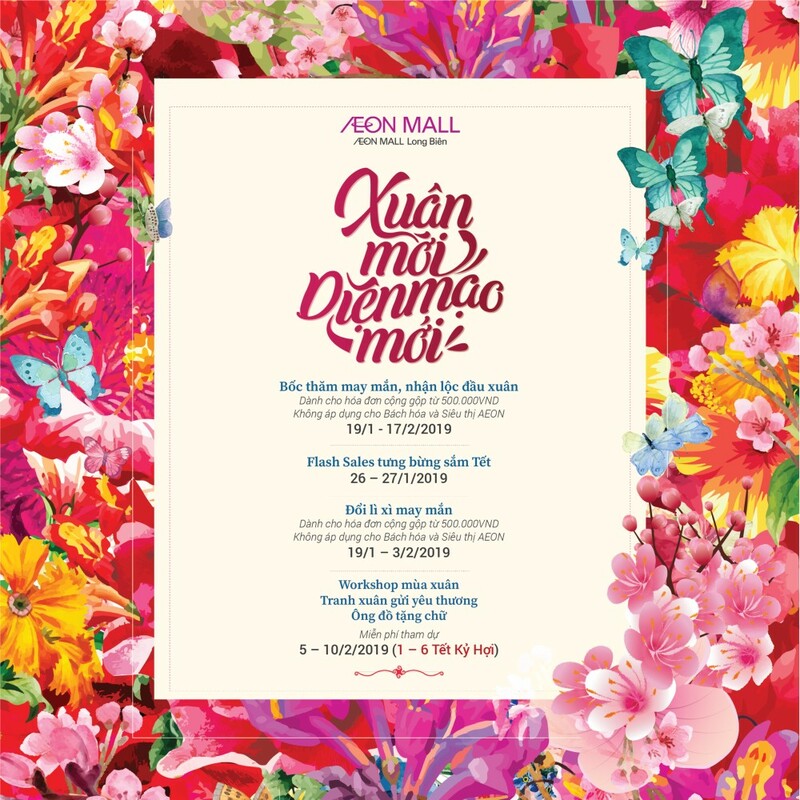 With one child participating, AEON MALL Long Bien will donate 1,000 VND to support disadvantaged children. 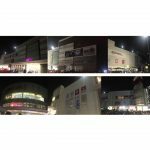 With the special discount up to 50% in the shopping mall area. 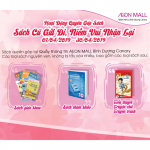 With each accumulated shopping bill which is worth from 500,000VND, customers can immediately exchange 1 set of AEON MALL Long Bien lucky envelope (not applicable for AEON supermarket and GMS). Maximum 1 guest can exchange 2 times/day. 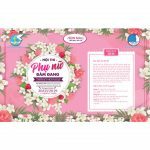 Customers buy goods at 1 of 37 new stores opened according to the list and total bill from 500,000VND, customers will be exchanged gifts at Center Court.